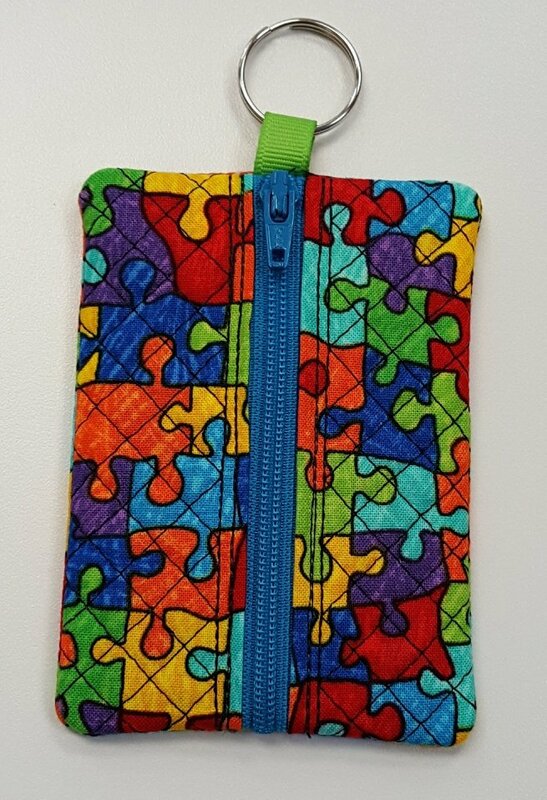 Zippity quick to make in-the-hoop, this completely lined zipper pouch has 2 sizes just right for keeping lipstick, ear buds, coins, or even a baby pacifier. Slide a key ring through the contrasting ribbon and the quilted pouch becomes an adorable and useful gift. Class fee includes, fabric, batting, zipper, ribbon and embroidery designs. Materials Included: Class kit includes fabric, batting, zipper, ribbon and embroidery designs.